Over one in three (33.4%) people in West Somerset are Baby Boomers, the highest proportion in the UK. This is higher than the UK average of 21.4%. 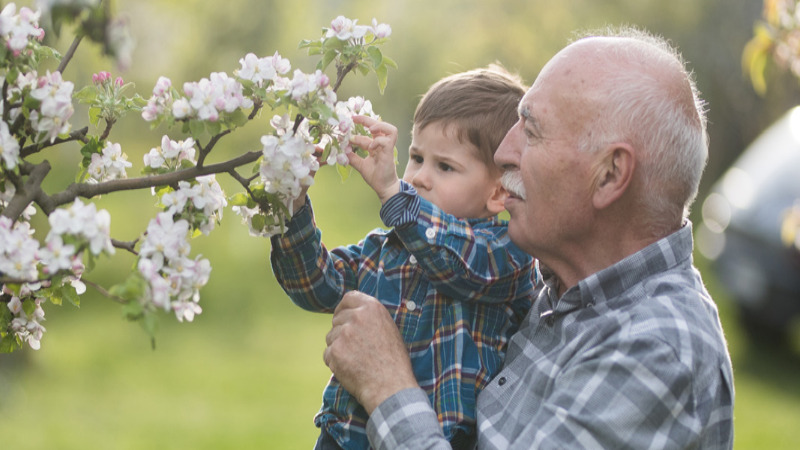 As the final members of the Baby Boomer generation reach the age they can access their pension, analysis by Aegon, the pensions and investment company, reveals West Somerset as the location with the highest proportion of Baby Boomers. 2019 is a turning point for nearly one million people in the UK as they celebrate their 55th birthday and reach the age they can access their pension*. The introduction of the pension freedoms in 2015 means that individuals with defined contribution pensions can now access their pension savings with complete flexibly from the age of 55 and start to take a retirement income if they choose. To mark this occasion, Aegon has carried out analysis of the latest population projections to reveal the areas around the UK with the highest proportion of Baby Boomers**. The Baby Boomer generation is the post-war generation born between 1946 and 1964 and will be aged between 55 and 73 this year. They are in part characterised by the wealth they have accumulated through factors such as generous defined benefit pensions, the long-term rise in the stock market and the boom in the housing market. In the UK, West Somerset tops the list of local authorities with the highest proportion of Baby Boomers. Over one in three (33.4%) of its population are in this bracket. West Somerset is a picturesque region in South West England, location of the Exmoor National Park and the Quantock Hills. It is one of the least populated areas of the UK with the majority of people located within the coastal town of Minehead. The low population density and scenic landscape has made it an attractive area for retirees to live – see attached report for pen portraits of the top ten locations. “More than one in five of the UK’s population are classed as Baby Boomers and this year the youngest of this generation turn 55. This marks a significant milestone as it means all Baby Boomers will be able to access their pension and those with defined contribution pensions will increasingly be using newfound flexibility to transition gradually into retirement. With Baby Boomers controlling much of the nation’s wealth, this trend towards retirement will have significant implications for society and the economy as people start spending savings built up over decades. “Obviously the reasons why so many of the ‘Baby Boomer’ generation have either moved to or remained in West Somerset are many and varied. But three things are often mentioned. The outstanding beauty of the area (with its long coastal border to the north), the peaceful tranquillity of country living and, most importantly, the real sense of community the area has. The three local authorities with the lowest proportion of Baby Boomers in the UK are: Tower Hamlets with 9.9%, Hackney with 11.6% and Newham with 12.07%. All of the bottom 10 local authorities are located within the Greater London region apart from Manchester where 12.9% are Baby Boomers. ** Through gathering official population projections by gender, local authority (LA) and single year of age for England, Scotland, N. Ireland and Wales, we identified the number of the people in each LA who will be aged 55-73 in 2019. Dividing this number by the projected total population in each LA allowed us to find the proportion of Baby Boomers throughout the UK.